Made in Germany. 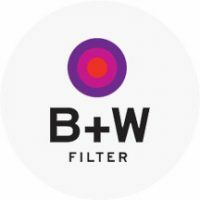 The B+W line of products is one of the most respected brands in photography. After developing techniques for multi-layer coating systems (MC), B+W became the first filter manufacturer to incorporate the innovative water and dirt repelling MRC multi-layer coating process, to offer superior anti-reflection properties and scratch-resistance.